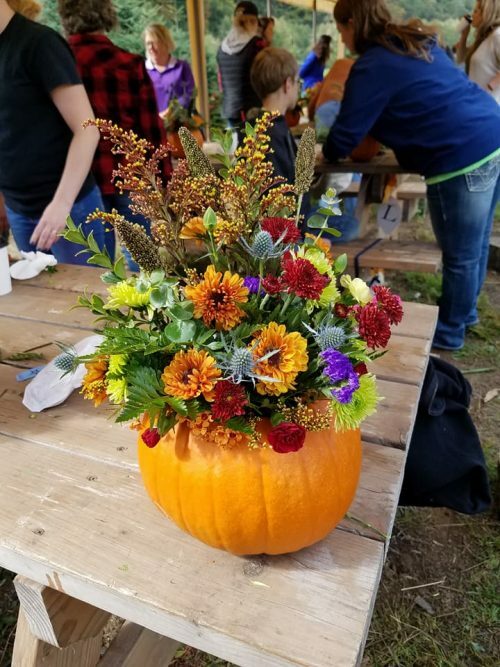 Mahaffy Ranch Pumpkin Floral Design Workshop – Ocean Breeze Flowers is hosting a hands on workshop on Saturday, October 13 from 11am-12:30pm where you will choose from a variety of small pumpkins and beautiful flowers to create your own unique pumpkin arrangement! Cost is $35 per person and includes a fresh small pumpkin, flowers, supplies, instruction, refreshments of donuts and fresh apple cider and your arrangement to take home. Class size is limited. 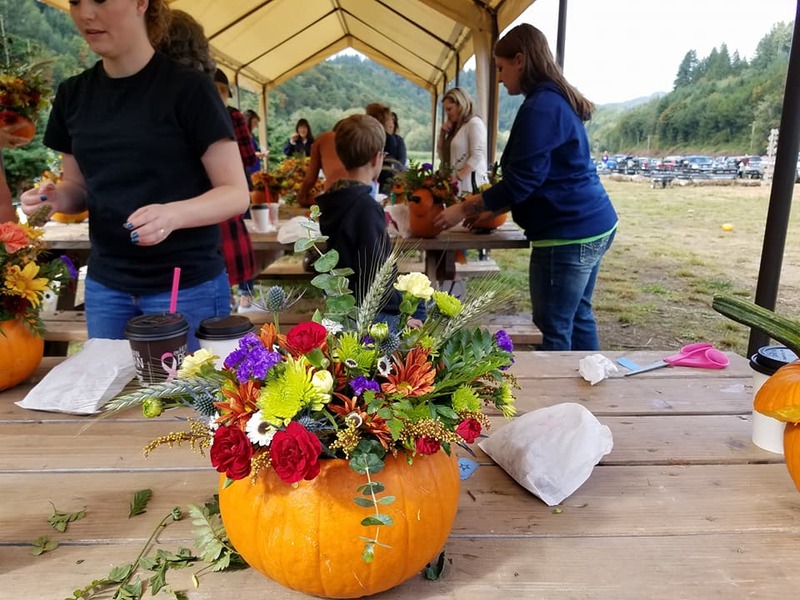 Please register and pay in advance no later than October 11, 2018. Please bring your own clippers or scissors for cutting stems! 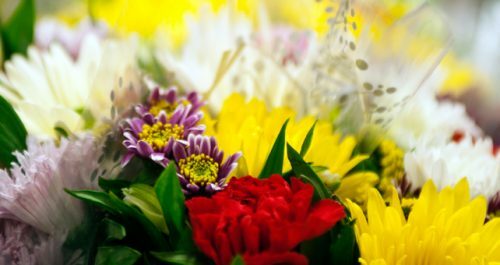 Fresh and silk flowers for birthday, anniversary, sympathy, funeral, wedding, illness, get well, thank you, just because and everyday. 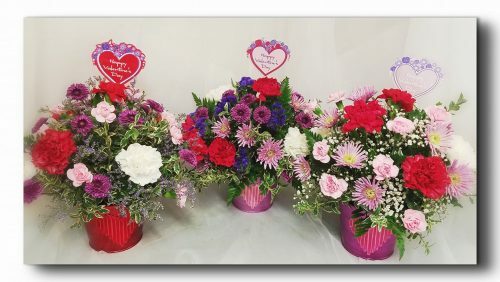 Holiday bouquets for Valentine’s Day, St. Patrick’s Day, Easter, Professional Administrator’s Day,Mother’s Day, Father’s Day, Thanksgiving and Christmas. Mylar and latex balloons, balloon bouquets, greeting cards, home decor, gift baskets, gourmet food baskets, candy, chocolates, indoor and outdoor green and blooming plants and gifts. We also feature several local artist’s art, photography and hand-made coastal gift items. 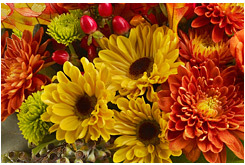 Same day delivery available and we deliver to funeral homes, cemetery and hospitals. Wire out service available for nationwide delivery. 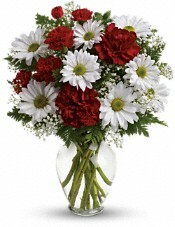 Wedding flowers for ceremony and reception and Wedding Day Coordinator services are offered.